Endodontic treatment involves restoring the health of the enamel's core. The enamel is composed of several connective tissues, blood vessels, and nerves. An attack of germs and bacteria may lead to its inflammation and infection. What are the common causes of tooth damage? The primary cause of teeth damage is cavities that form up due to plaque, bacterial accumulation, gum disease, or broken and cracked teeth. Such issues can cause infection of the pulp, damaging its health and pulp rejuvenation. Infection of the inner tissues of the enamel can lead to extreme pain resulting in sensitive teeth. 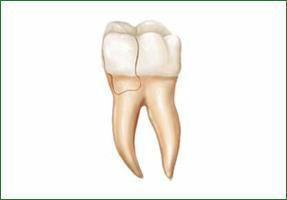 A root canal procedure is an endodontic procedure that helps save a severely damaged or infected tooth. A root canal can help restore a failing tooth without the need of extracting it. 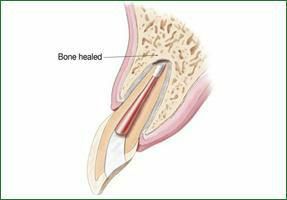 The procedure is generally carried out by an endodontist or a root canal specialist. 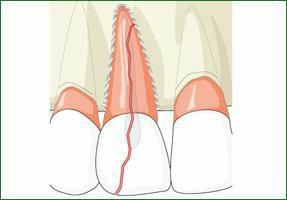 How is a typical root canal procedure done? Application of local anesthesia near the tooth that requires treatment. 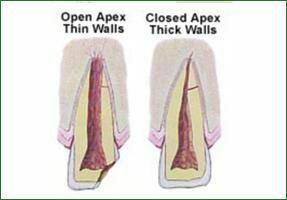 Once the surrounding areas of the tooth have become numb, the endodontist would create a small hole on the tooth's biting surface. This would create access to the pulp chamber. The endodontist would clear out any diseased and infected tissues from the pulp chamber. Once they have been removed, the canal is then washed and disinfected. The canal is then shaped to insert a filling and sealed, later. The temporary covering material is used to cover the tooth until a permanent crown is ready. Once the crown is ready, it is cemented in place. 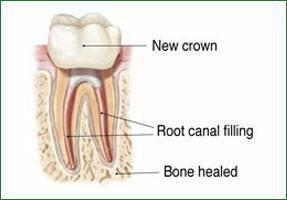 Reach out to Greenroot Endodontics by scheduling an appointment in any of our branches in San Jose or Fremont for further assistance on root canal treatment. Call us today.